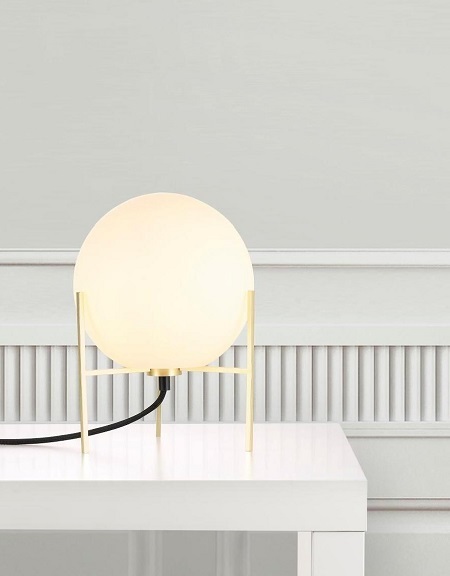 This softly glowing orb is held neatly in a frame of brass. 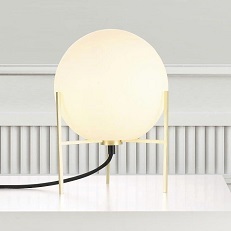 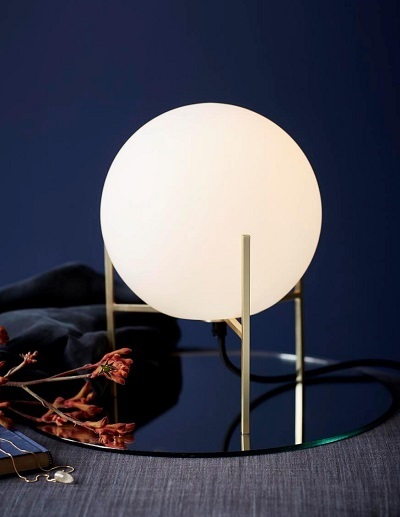 The Alton Table light is classic Nordic minimalism. 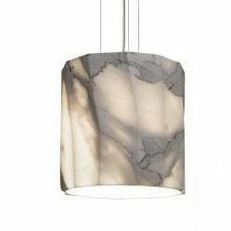 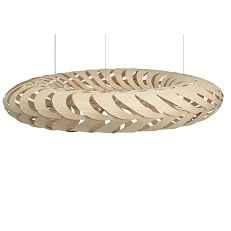 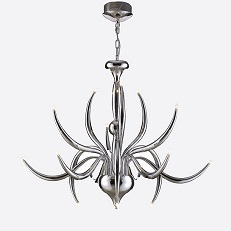 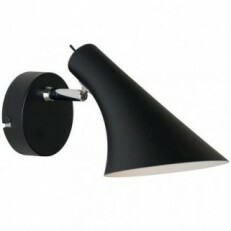 Perfect for illuminating the corner of a bedroom or living space.